• Tales of Shipwrecks at the Cape of Storms – An international documentary series about the history of the spice route around the south of Africa with some of the worst sea conditions anywhere in the world. Combined with human error, inadequate anchorages and the poor physical of many of the vessels and their crews by the time they reached South African waters, it has left South Africa with a legacy of more than 2200 know ship wrecks. • Fire Kingdom - A documentary feature film, depicting the dilemma caused by the need for the Cape Floral Kingdom to burn and the presence in its midst of the huge city of Cape Town. • Africa Rising - A 13 Episode lifestyle series about the ‘African century’ in course voicing spokespersons from all levels of society and business about broad topics in various countries of Sub-saharan Africa. 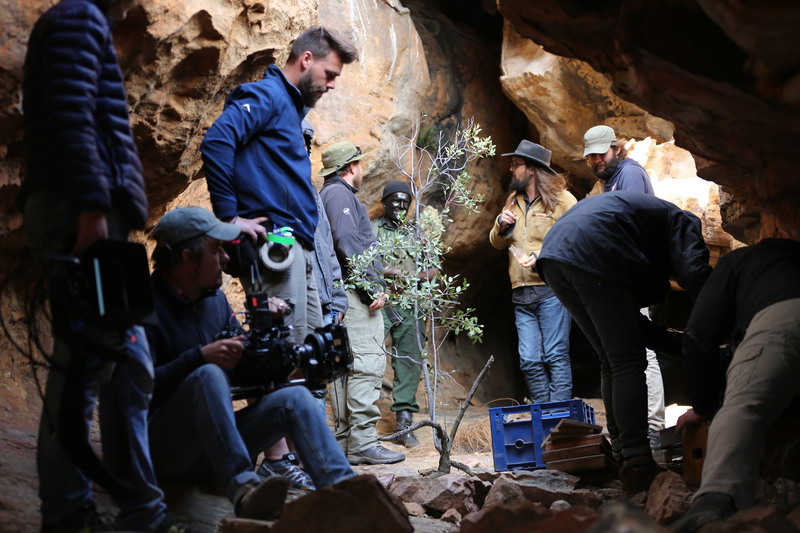 • SA Hiking Trails - A 15 Episode series exploaring the most scenic, beautiful and extreme hiking trails in South Africa. An oudoor, adventurous series with unexpected moments.